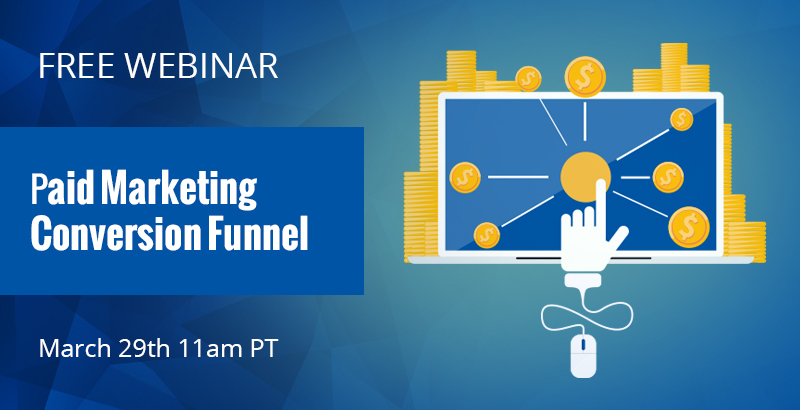 Milestone and Google's Strategic Partner Manager, Nicole Walsh, are presenting a complimentary webinar to discuss how paid marketing fits into today's complex travel conversion funnel. Milestone, a designated Google Partner, is excited to share the stage with Nicole Walsh to discuss the latest search trends and technology developments impacting local travel businesses. This webinar will focus on the intricacies of today's digital landscape, discussing how mobile and 24×7 connectivity has changed the way hospitality businesses advertise. We will discuss the latest paid marketing strategies for each stage of the digital customer journey, highlighting which factors contribute the most to increasing revenues. We will examine which marketing campaigns are the best to use, as well as the different keywords to use through the conversion funnel.